“Is ‘Democracy’ a Distraction?” Against the Grain on KPFA, October 3, 2017. Interview on KPFA’s Flashpoints (beginning at 16:00) regarding the article I co-wrote with Ramona E. Durán for CounterPunch, entitled “It’s Time to Get Violence: Breaking Down the Assault on Antifa.” September 7, 2017. “CIA, French Theory and the Intelligentsia.” Medyascope TV, May 17, 2017. “French Philosophy and CIA.” The Scholars’ Circle, April 1, 2017. “Nuit Debout: Say What?” Keeping Democracy Alive with Burt Cohen, May 12, 2016. “Nuit debout protests spread across Europe.” Redeye Collective, May 6, 2016. “The Critical Theory Workshop at the Sorbonne: A Trojan Horse in the Academy.” Blog of the APA, October 13, 2016. Rockhill.” The Critical Theory Workshop Blog at Jindal Global University, 2016. “Alternative Economies of Art and Politics: An Interview with Gabriel Rockhill and Nato Thompson” (interview conducted by Avi Alpert). Public Books, September 15, 2014. 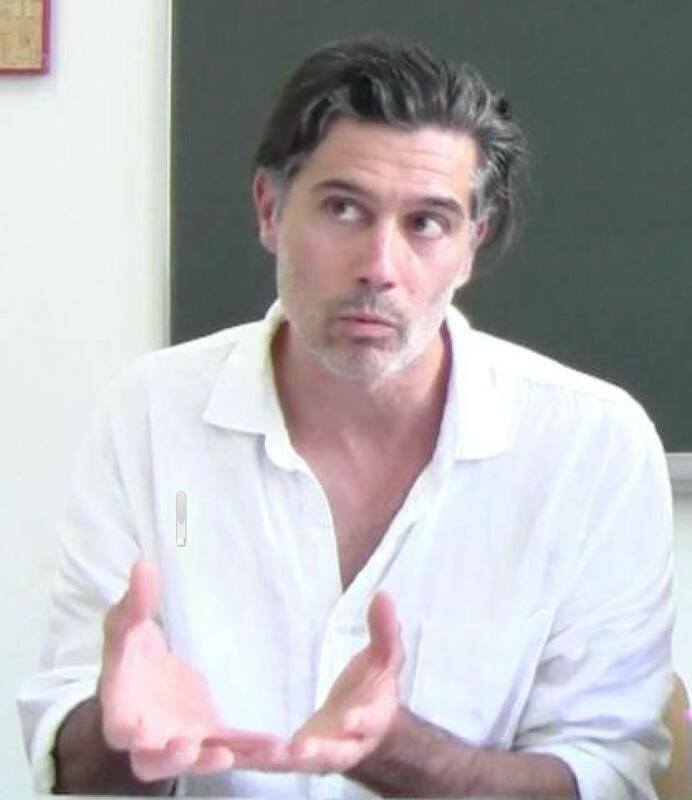 “Critical Leverage in the Current Conjuncture: A Dialogue with Gabriel Rockhill Concerning Politics of Culture and the Spirit of Critique” (Interview conducted by Summer Renault-Steele). Phaenex: Journal of Existential and Phenomenological Theory and Culture 7, no. 1 (spring/summer 2012): 347-364. “Critical Theory Today: Politics, Ethics, Culture” (dialogue with Alfredo Gomez-Muller). Politics of Culture and the Spirit of Critique: Dialogues. New York: Columbia University Press, 2011. Interview on the activities of the Machete Group and our contribution to the exhibit “Shoot the Moon” at 1419 Gallery in Minneapolis, Minnesota.